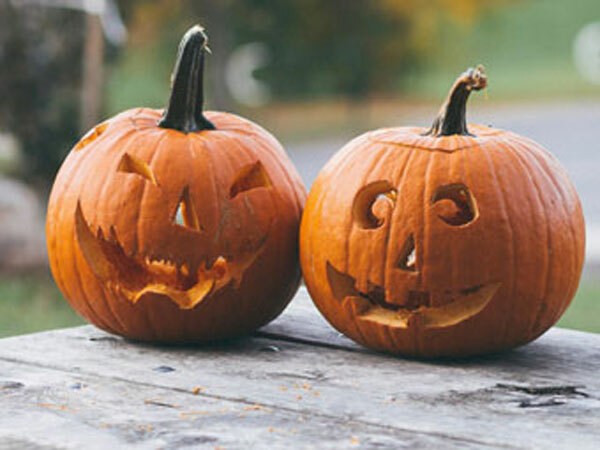 Halloween for the year 2021 is celebrated/ observed on Sunday, October 31st. Halloween is celebrated on October 31st each year. Halloween is celebrated yearly on October 31, the eve of the Western Christian feast of All Hallows' Day or more commonly known as All Saints' Day. It is also known as All Halloween, All Hallows' Eve, or All Saints' Day Eve. Sunday, October 31st is the 303 day of the 2021 calendar year with 2 years, 6 months, 11 days until Halloween 2021.